Again, this is something that is made differently in different home. This is how my mom makes it. 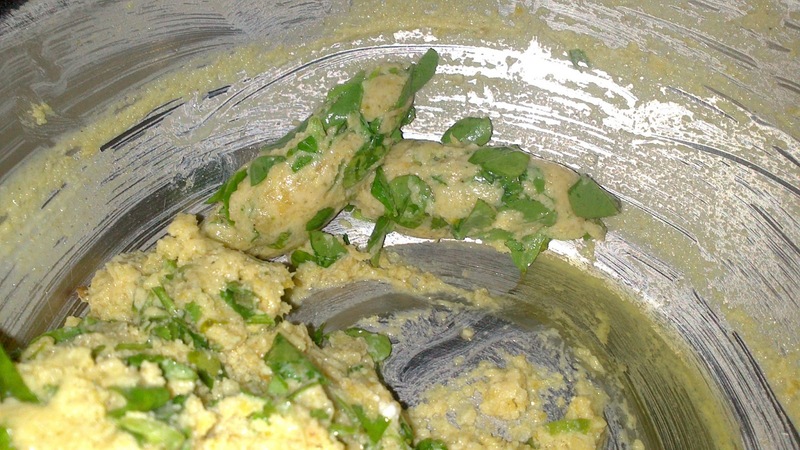 Another gem from my mom…..
2) Now, add curd spoon by spoon and mix well (still don’t knead). No water is to be added. 3) At the end you should get sticky (very sticky) dough (for the lack of better word). 4) Heat oil in the frying pan for deep frying. 5) Now, grease your hands with little oil and take ball of dough (smaller than lemon) in your hands and make cylindrical (bullet shaped) Muthiyas. Muthiyas from really sticky dough…. Take out on a tissue paper and Enjoy!!! 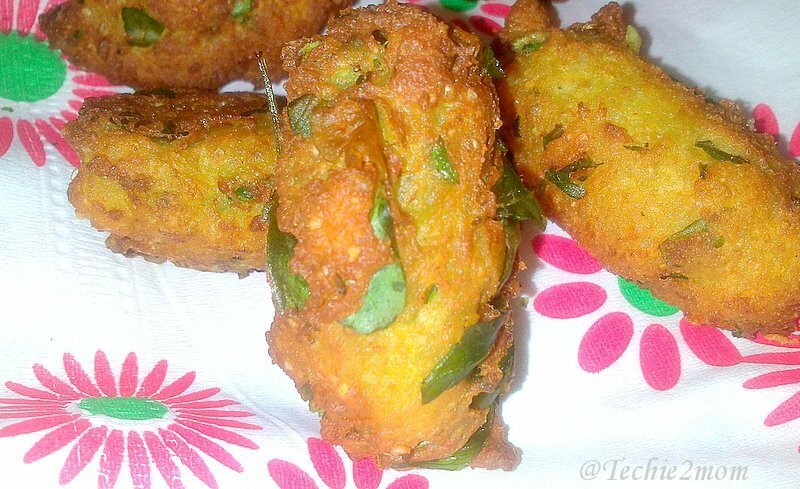 These Muthiyas are also used in Undhiyu – the famous Gujarati winter special delicacy!!! But they taste great on their own too!!! I once took them for one of our potluck dinner and people even enjoyed them with their wine!!! 1) You can also steam these. I’ll do a post on that as well. 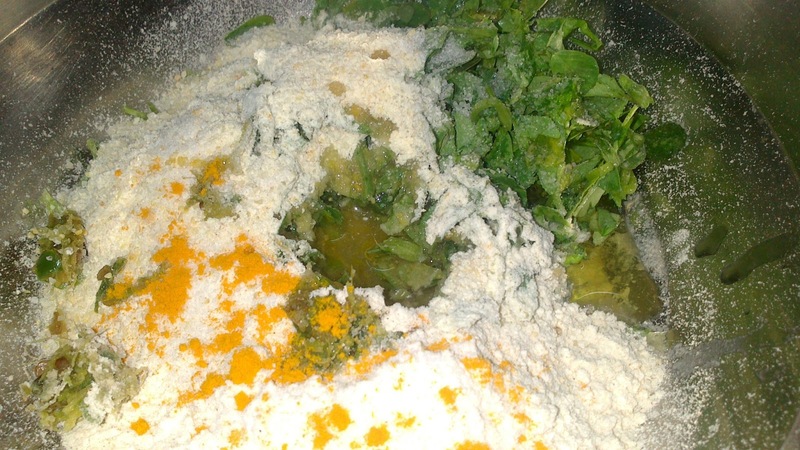 2) You can increase/decrease amount of green chili, ginger and methi as per your liking. Previous Post: Handvo | Haandvo | Indian savory cake….